Orange Beach and Gulf Shores has so many amazing places to eat, you'll be having a hard time deciding on where to choose! Most of our restaurants take pride in ordering local fresh seafood and farm food straight from the source. Take a look at our list of some of our favorite places to eat! 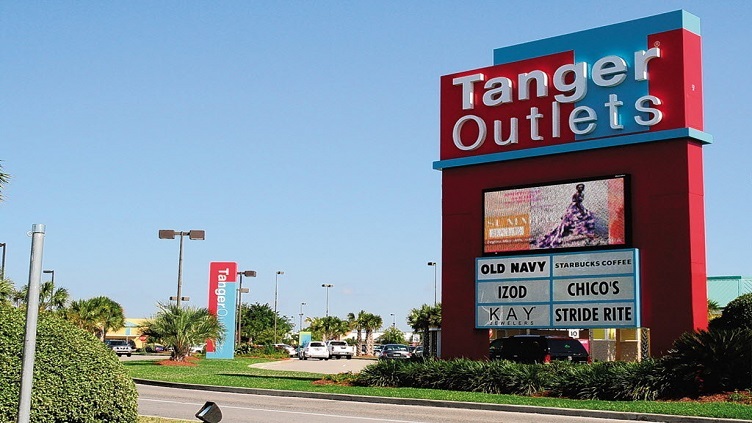 Our area has many different places to shop including The Wharf, Pelican Place at Craft Farms, and Tanger Outlet in Foley. 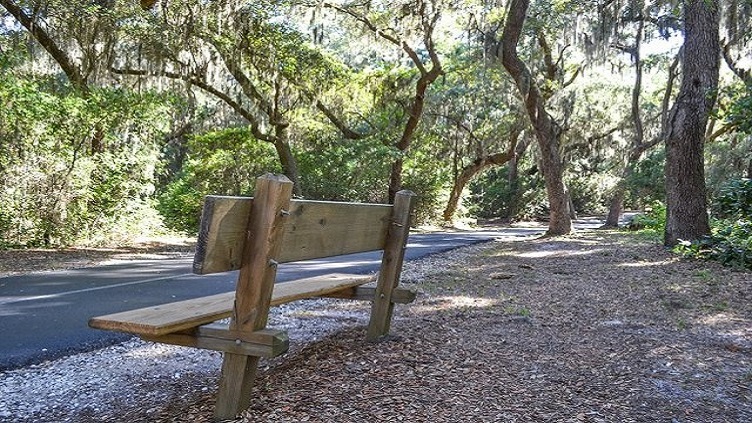 Guaranteed you'll find so many things you love and it's all within a short driving distance. 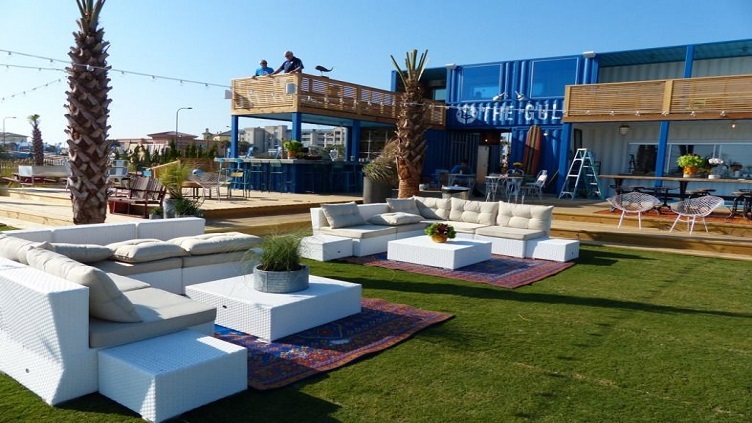 Kick back at a restaurant at The Wharf, or catch a movie at the Cobb Theater at Pelican place. There won't be any shortage of fun in our area! This area is home to some of the best salt-water fishing you'll ever experience. We can hook you up with the best Captains and Guides in the area. In fact, most of them are friends or acquaintances. 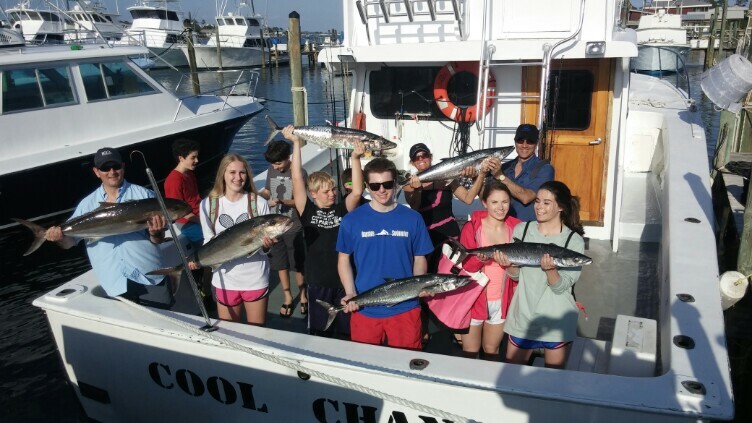 Our buddies will put you on Red Snapper, King Mackerel, Grouper, Wahoo, Cobia, and all their kinfolk. If offshore isn't your thing, then the inshore guides will have you bringing in speckled trout, flounder, sheepshead, redfish, pompano and more! One attraction you must do while vacationing here is a dolphin tour! 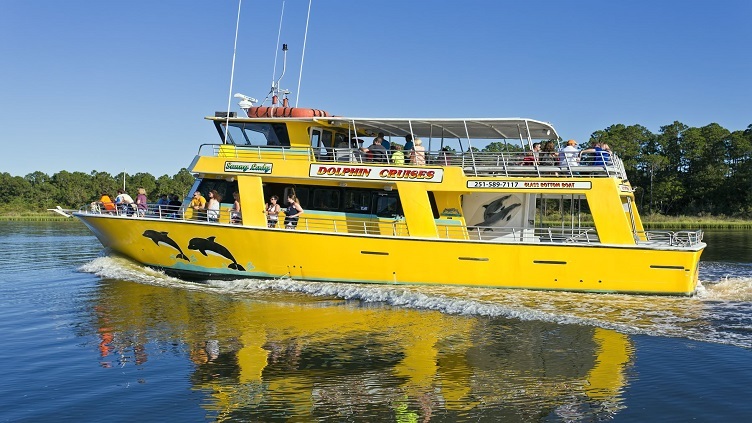 There's so many good dolphin tours available for the whole family, and most of the tours guarantee that you'll see dolphins! Orange Beach and Gulf Shores are within minutes of at least 5 championship golf courses. These courses, their Pro Shops, their Pro’s and their fine restaurants await your arrival. 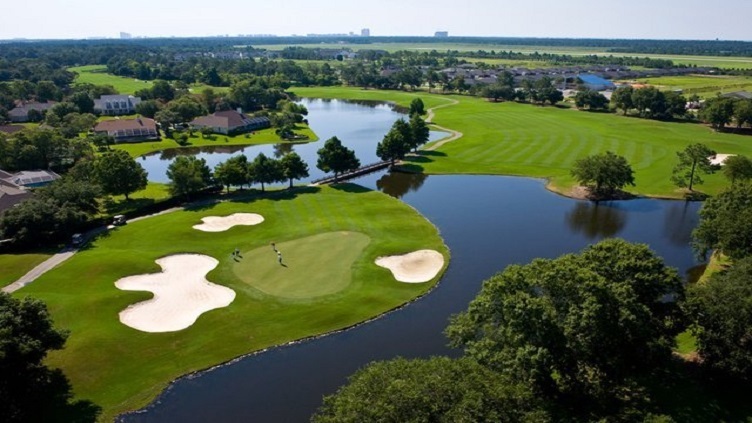 For a great experience on the links, give them a ring for a tee-time.